Imdadul Haq Milon, who has played a vital role in inculcating reading habits among Bangladeshis, is hardly considered for his serious works. He is mostly evaluated as a writer of popular fiction. We generally do not remember that Milan is a writer of Noorjahan (1st vol 1995, 2nd vol 2002), Bhumiputro (1985) or Jabojjibon (first published in Journal 1976, in book form in 1990). Along with those he has authored some novels on our liberation war too. Those works may not have been great from a literary perspective, but they are surely good fictional works on that milestone event in the history of Bangladesh. 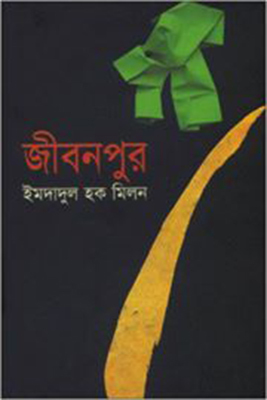 Jibonpur, a novel based on the War of Liberation, is also a significant creation by Imdadul Haq Milon. The main story line of the book is centred on the trafficking of people from Bangladesh to other countries through India and Pakistan. ‘I am going to Pakistan today’ the first line in Jibonpur is a sigh from Lal Mia alias Lalu, the protagonist as well as first person narrator of the book. 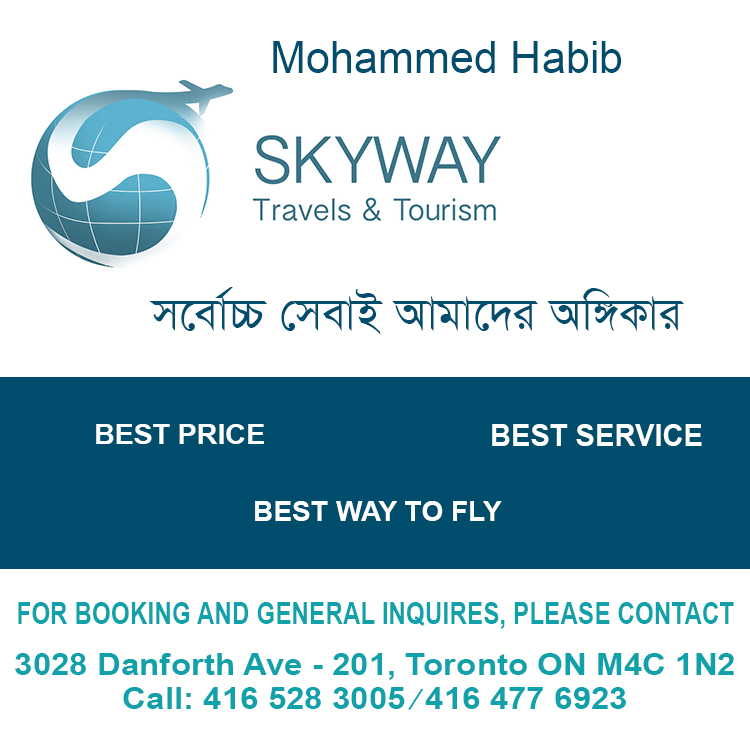 He is leaving Bangladesh for Pakistan with a view to making a way to Dubai. The son of a common middle class agrarian family, Lalu fails to succeed in any of his career initiatives and is therefore compelled to adopt this new, degrading way of trying to make some sense of life. The book actually narrates the journey Lalu makes with some of his mates to Pakistan, but in the telling of the tale Milon has interwoven the story of Lalu’s Liberation War days juxtapositionally, along with memories of his childhood and adolescence. Lalu is an unemployed young man in Dhaka. With the help of his elder brother he makes some attempts to build a career for himself, but being unsuccessful time and again, he decides to leave the country. That leads to the plan to leave for Dubai through Pakistan. He comes in contact with people who trade in human traffic with Pakistan. Thus the novel actually delineates the tragic situation of contemporary Bangladesh society as well as their hopelessness in the early days of the eighties of the last century. The opening lines create a milieu of sadness as the protagonist was associated with the Liberation War and is now departing for the country against which he had once fought. Lalu starts his story thus: ‘I was 17 or 18 in the year 1971’. And along with this he intermingles his own stories, his days in the villages, his love affair, and so on and so forth. What a sorry saga that even the female members of the team did not hesitate to disrobe themselves. They just took their saris and blouses off in their hands and, holding them high, began to wade through the water. It is at this point that Milan delineates the matter of how the protagonist had become the captive of the Pakistan army during the War of Liberation. The single story of Lalu and his associates as they make their hazardous trip toward Pakistan could have sufficed. But the writer has simply added more meat to the tale. During the time the current storyline runs, he very frequently switches back to the incidents that occurred during the Liberation War time and even in the protagonist’s early days. Lalu was not a freedom fighter in that active sense of the meaning. The truth is that because he looked skinny, his commander did not give him a combat role on the battlefield. He was engaged in collecting information for the Mukti Bahini. More than that, one day he tried to flee to join the war from which he had so long restrained himself thinking about the helplessness of his mother. In flashbacks Lalu not only talks about his Muktijuddho days but also goes back to earlier periods in his life. “We are from Bikrampur,” he says in an echo of what could be a tale of Imdadul Haq Milon himself. Gradually the story includes Bilu, Lalu’s boyhood friend, who eventually becomes a sensation to Lalu. We find that Bilu becomes part and parcel of Lalu’s life; he cannot tolerate a single day without her, though at some point he has to leave her for good. Lalu and Bilu become so intimate that they become dependent on each other in every respect. In time they develop the practice of indulging in conversation after everyone else has gone to bed. They become habituated to spending the night in the same bed, though the first person narrative notes that it was nothing of a questionable nature, that no thought of an illegitimate relationship had developed between them. That of course may raise critics’ eyebrows. One night Bilu’s father stumbles upon the truth. Without creating any chaos or confusion he takes Bilu away to Kishoregonj. 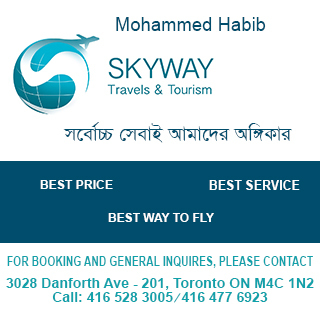 Jibonpur may be considered notable from the perspective of two periods in time. The narration of the bygone days is accommodated in the narration of the present, which tells the tale of a hazardous and dangerous journey. The journey is full of inconceivable incidents, such as deaths. Milon has sketched the tale of this dreadful journey with an admirable degree of realism. Milon began his career as a fiction writer with Jabojjibon, which drew attention of a good number of readers of sophisticated literary tastes. Later he started writing popular novels that brought a greater readership among the teenaged for him and thus established a place for him in literature. O Radha O Krishna and Dukshakoshto came out in 1982 and were followed by Joto Dure Jai, Jodi Bhalobasha Pai, Keu Kotha Rakheni, Bhalobashar Shukhdukkho and other works. His skill as a writer of fiction around the War of Liberation is also worth mentioning. The novels based on the war may not be very great in respect of literary merit, but they certainly make good reading. Such instances are Rajakartontro, Gherao, Dwitio Porber Shuru, Mohajuddho, Baloker Obhiman, Kaloghora and Shutoi Bandha Projapoti. Milon’s novels on the expatriate life of Bengalis are also very touching. Poradhinota, published in 1985 and set in Germany, is a defining work. Porobaash (1987) is another. A decade later came Bhumiputro, which confirmed his place among many more serious readers. It was followed by Noorjahan, a much read novel both in Bangladesh and West Bengal. Jibonpur promises to be another feather in Milon’s cap.